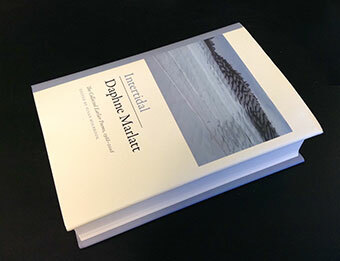 Many thanks to the approximately 70 guests who joined us last week in Vancouver for the launch of Daphne Marlatt’s volume of collected earlier poems, Intertidal – the definitive oeuvre of Daphne Marlatt’s poetry exploring the city, feminism, and the environment. Editor Susan Holbrook was a special guest (all the way from Ontario! ), and she gave wonderful commentary on the process of publication – more of which can be found in her illuminating introduction in the book. The audience was then treated to a number of delightful readings of a cross-section of Marlatt’s works by an impressive roster of fellow poets: Fred Wah, Rita Wong, Roy Miki, Colin Browne, and Elee Kaljii Gardiner.